Tires, like any other part on your vehicle, require routine maintenance and upkeep. 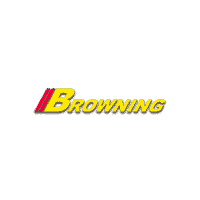 Learn some basic tire tips and tricks with the experts at Browning Dodge in Norco, CA. It’s essential to know whether you’re driving on bald tires. 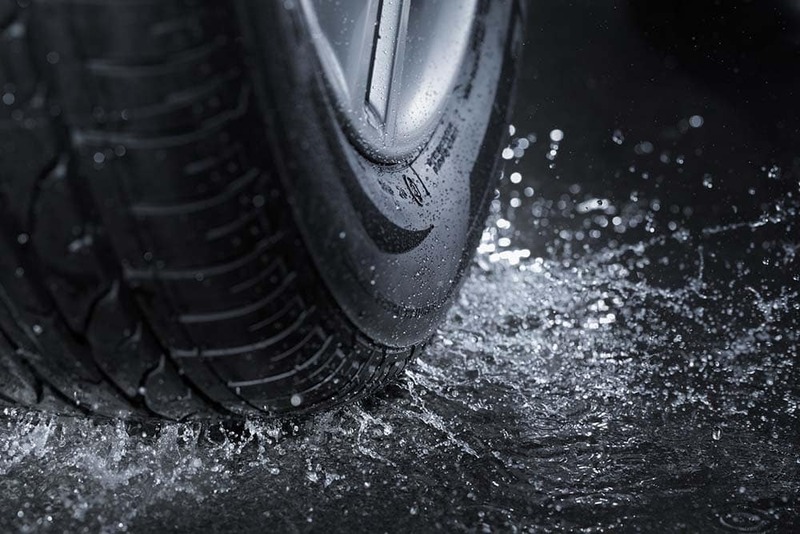 A bald tire is one that’s worn down to the wear bars; driving on bald tires is a safety risk. To check that you’re not driving on bald tires, simply take a penny and insert it upside-down between the tire treads. If you can see the top of Abraham Lincoln’s head, you’re ready for a tire change. How often that is will depend on whether your commute primarily takes you from Norco to Corona or if you regularly make long trips around the region. Allow the car to sit for several hours. Check the recommended tire pressure in your Dodge, Chrysler, Jeep, or Ram owner’s manual. 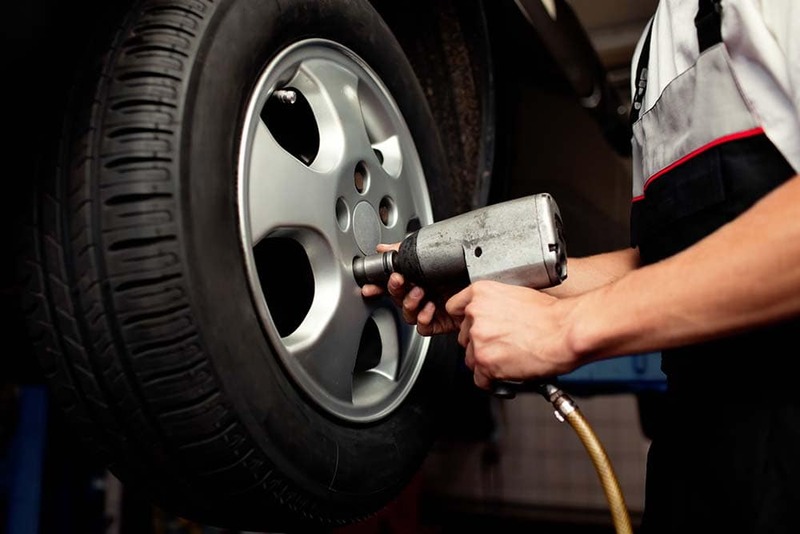 Remove the tire’s air valve cap and press the tire pressure gauge into the air valve. Read the PSI on the gauge and compare it to the manual. If it’s correct, you’re good to go. If not, use an air compressor to fill the tire to the recommended PSI. The pressure in your tires will naturally change as the temperature outside does, but it can also be a good indication of a leak. Make sure to monitor your tires regularly. When you buy new tires, have your tires rotated, or add new tires, you’ll need to have them balanced. This is done by using a special device that checks for heavy spots in the tire that could cause it to wobble. If an uneven balance is found, weights are added to even the tire out, making sure it travels straight and true. 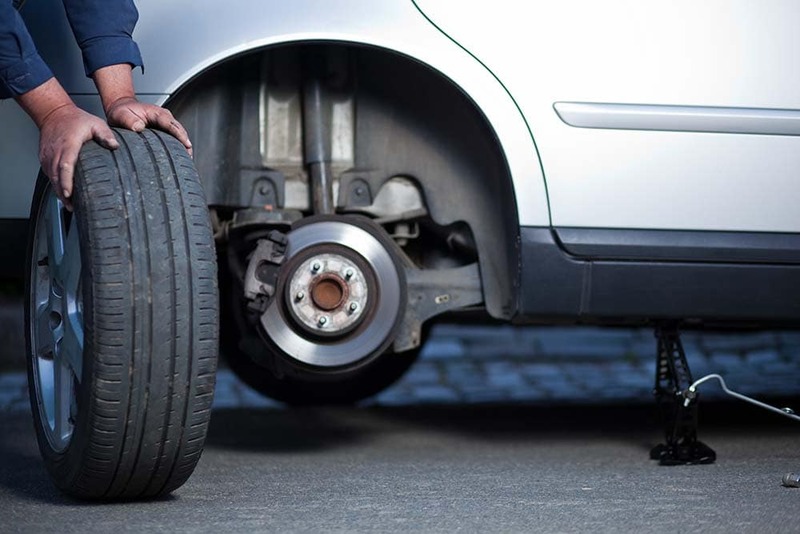 This process is important because an unbalanced tire can cause wear to your tires, bearings, and other moving parts – which could lead to huge repair bills down the road. To learn more about the many ways regular tire service can help save you money and make your car run better, or to order the Mopar parts you need for that DIY project you have at home, contact the experts at Browning Dodge today, we’ll help get you back on the road to Chino quickly.